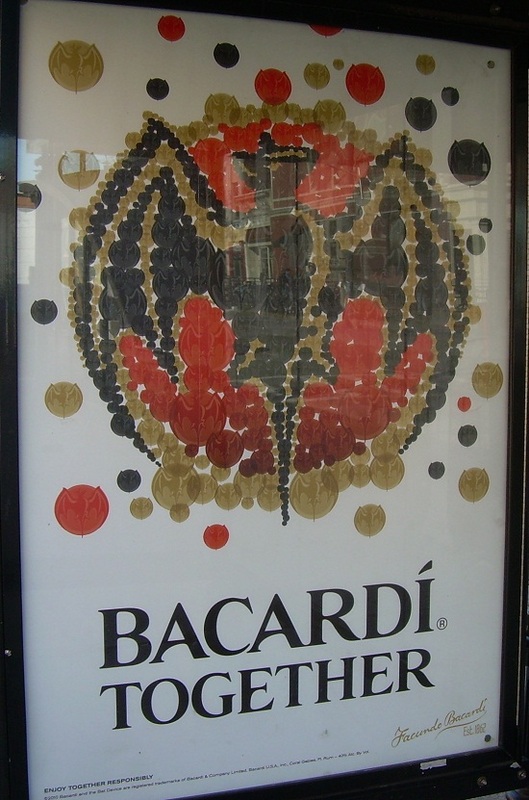 An interesting image that communicates well the idea that Bacardi is the framework of a social gathering. These billboards appeared in Hoboken after Halloween. I’m guessing that was intentional to prevent unwanted eerie overtones.